Philip Henry Barran was born at Chapel Allerton, Leeds on 20th April 1909. By early 1937 he was a trainee mining engineer and manager of a brickworks at a colliery owned by his mother's family. 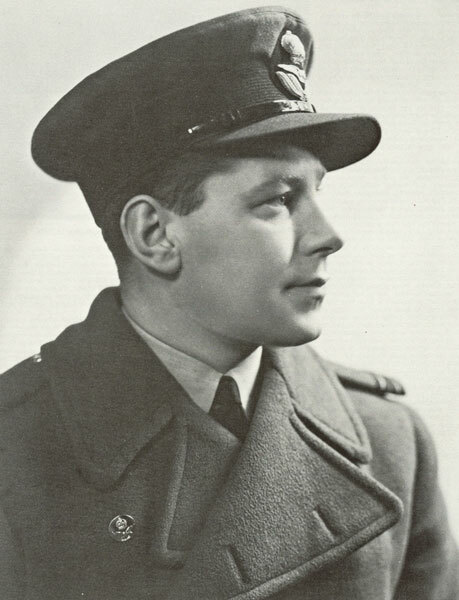 He joined 609 Squadron, Auxiliary Air Force that year and was appointed 'B' Flight Commander early in 1939. 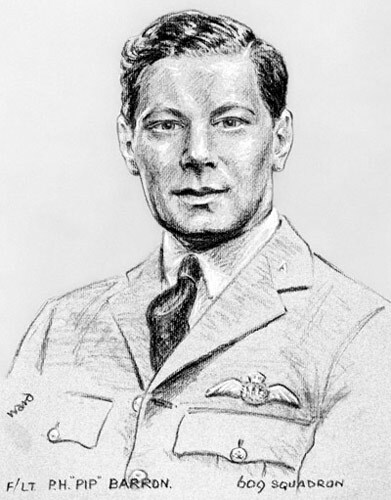 Barran was called to full-time service on 24th August 1939. He was to become one of the earliest casualties in the Battle of Britain. On 11th July 1940 his aircraft, Spitfire L1069, was severely damaged in a morning combat with Me109's of III/JG27 over a convoy off Portland. Barran tried to reach the coast but was forced to bale out five miles off Portland Bill. He was picked up, wounded and badly burned, but died before reaching land. 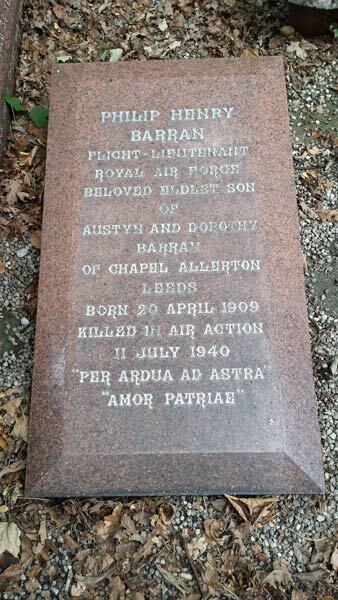 Barran, who was 31, is buried in Leeds Cemetery. Above: his portrait was made by Cuthbert Orde (his name misspelt).